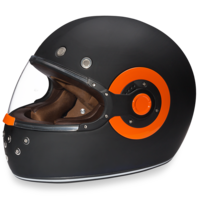 The Daytona Helmets D.O.T. 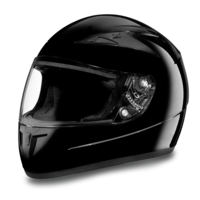 Approved Retro, Shadow And Detour Full Face Motorcycle Helmets Are Available In A Variety Of Colors And Options. 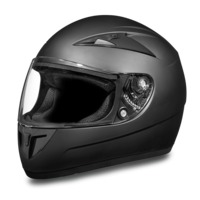 The Daytona Helmets D.O.T. 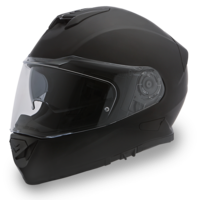 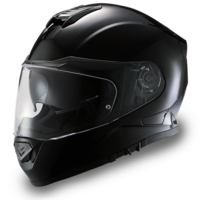 approved Full Face motorcycle helmets are available in a variety of colors and options.